Roger has a B.S. in Communications with a History minor, a M.A. in Religious Education, and an Ed.D in Educational Leadership. He currently teaches Upper School History at PCA, including two AP courses. 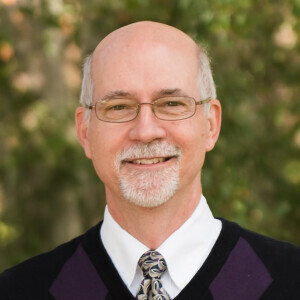 Roger was a college professor for various Christian schools for twenty years and began at PCA in 2005. Roger is ACSI Lifetime-certified to teach Secondary History and Bible. He sponsors SGA and the Academic Team and serves on the Safety Committee for PCA. He and his wife, Cyndi, have two children, both of whom graduated from North Greenville University and serve in Christian education.